Birds Are Stupid, Rednecks Are Awesome – Videos! 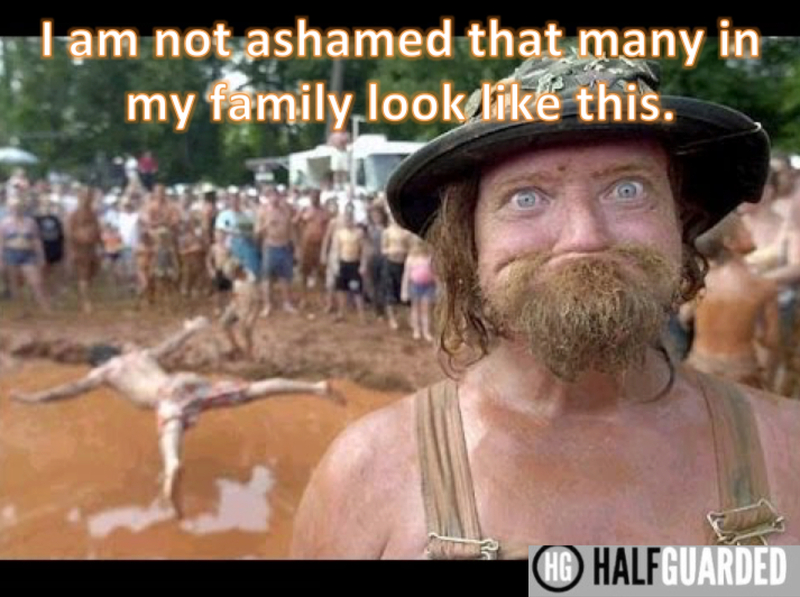 But how can you be a better redneck? Nick Diaz free to fight! Stupid pot-based suspension is over. Angry Birds 2 (2018) Movie Trailer, Release Date & More – Will there be an Angry Birds 2? Millions Flock To The Polls On Election Day In An Effort To Get A Sticker.